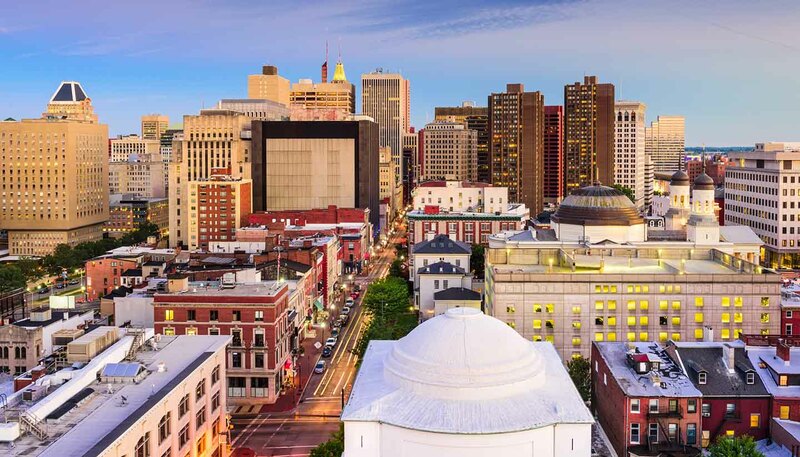 Shopaholics will want to visit Harborplace and The Gallery, three buildings filled with clothing shops, gift boutiques and eating places located in the heart of the Inner Harbor. Antique lovers should head to Howard Street, better known as Antique Row. About 20 minutes outside of Baltimore, there is a huge array of assorted shops along the main street of Ellicott City. Towson Town Center, north of Baltimore, is a popular mall. Arundel Mills, near Baltimore/Washington International Airport, offers discounted merchandise and entertainment facilities. Baltimore's Fell's Point district is a historic waterfront neighbourhood that was once a shipbuilding centre. Today, it is home to a variety of restaurants and pubs known for their lively atmosphere. The nearby neighbourhood of Canton is rapidly gaining a similar reputation.